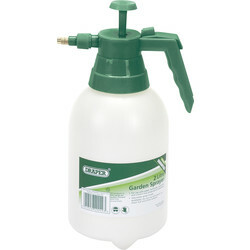 Keep your garden green and weed free with garden sprinklers, sprayers and water timers at Toolstation. 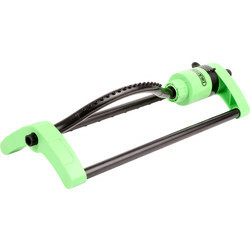 We stock a wide variety of Hozelock and Draper garden sprinklers and sprayers for long lasting tools you can trust for effective garden maintenance. 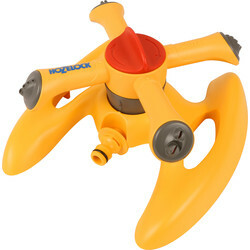 View a selection of garden water sprinklers including oscillating, impulse and round sprinklers. 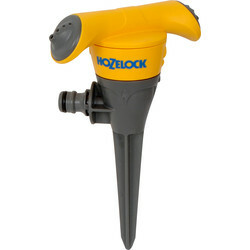 We stock the Hozelock sprinkler for ultra-even coverage with its 15 jets, the Draper oscillating sprinkler and many more. 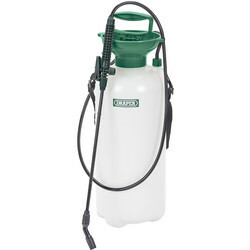 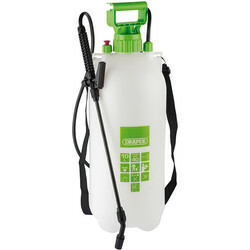 An effective garden sprayer is essential for accessing hard to reach areas and an even coverage with plant, weed or lawn treatment. 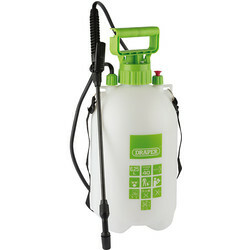 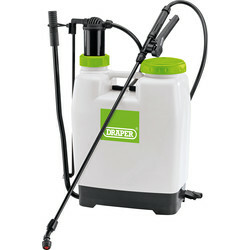 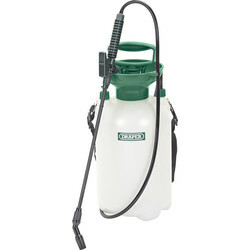 Consider the Draper pressure garden spray gun with a powerful pump and variable jet brass nozzle or for complete precision, the Draper pressure sprayer comes with a long reach lance with adjustable nozzle. 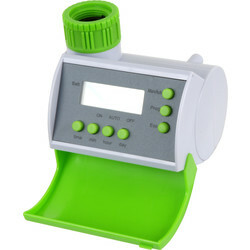 Ensure your garden watering system works for the optimum period with a water timer, such as the electronic water timer with 15 separate day combinations in a 7-day period. 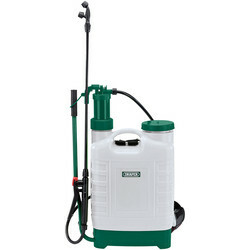 Spend over £10 at Toolstation to receive free delivery, or use our click and collect service to pick up from your closest branch. 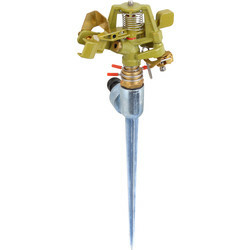 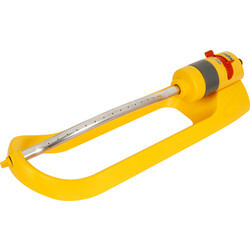 41077 Impulse Water Sprinkler 1/2"